The change is simple, but the impact is huge. 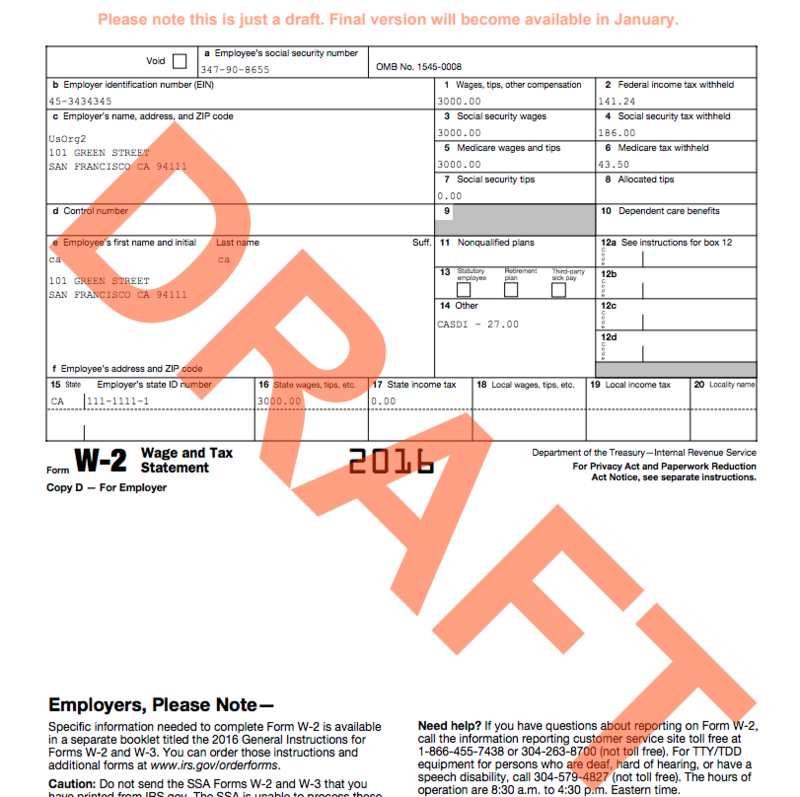 As of November 6, US Payroll clients are able to see draft versions of W-2 and 944 forms with live data. In prior years, clients had to wait until the final forms were available in January before confirming and filing. This left very little time at a busy time of year to ensure that all information was correct. Although there are several reports available to verify critical information, this task can be time consuming and difficult to reconcile across multiple reports and formats. Now, payroll administrators can simply download and view Form 944, W-2 for Employer and W-2 for Employees. Validating Federal EIN, State ID, name, address and wage information is as simple as reviewing the entries as they appear on the form. You will not be able to file these forms, but they will make it much easier to confirm and reconcile key filing information. The process for filing has not changed. When Xero receives finalized 2017 forms and regulations from the IRS, we will make them available in the product. We will provide an estimate of availability in December, followed by a notice of final release in early January. To learn more about the W-2 preview, please check out our Help Center. 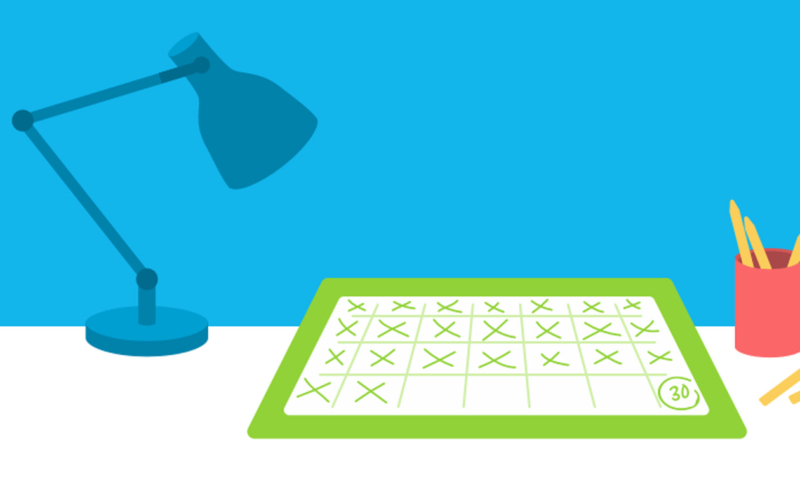 The post Small changes with a big impact for US Payroll appeared first on Xero Blog.